Fortnite Season 7 Week 7 Challenges are live! 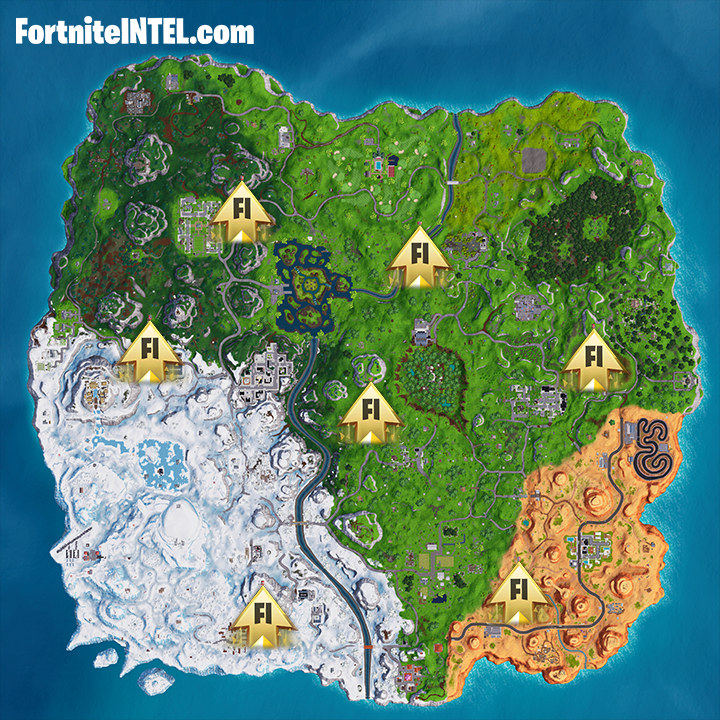 This week requires players to visit all 7 Expedition Outposts in the Fortnite Battle Royale map. While players are not required to visit all 7 Expedition Outposts in a single match, it is very possible to do at least 3 in a single match, making this an easy completion. Typically the Expedition Outposts are quite underpopulated as they are relatively small points of interest on the map. You should expect many enemies during Week 7, however. 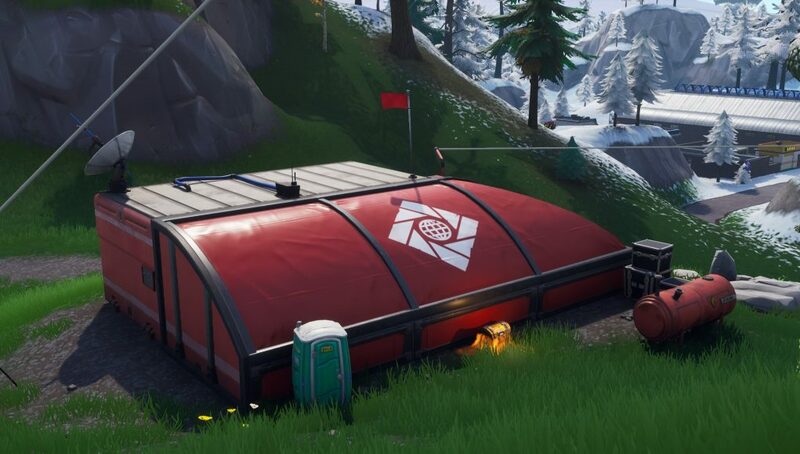 Expedition Outposts were added at the beginning of Season 7 and are related to Season 6’s A.I.M. story arch. They are considered to be a decent landing spot for loot, not a bad choice at all. 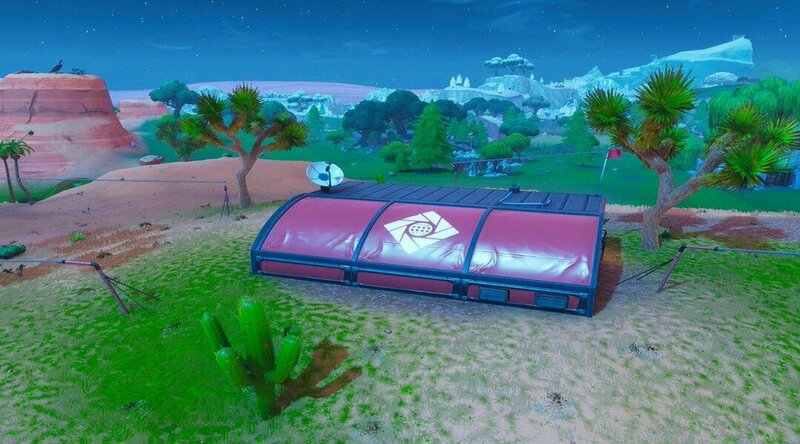 There is a mere total of 7 Expedition Outpost on Fortnite’s Battle Royale map, making this a simple Challenge. Take your time, don’t rush in and get killed by enemies that are expecting other players. 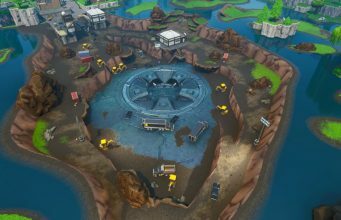 There are 3 more weeks worth of Fortnite’s Season 7 Challenges remaining, stay tuned to FortniteINTEL.com / @FortniteINTEL for full coverage of both the Challenges, Season 7 Finale, and Season 8!